Most commercial cleaning equipment and supplies today contain chemicals that are harmful to the environment and your family. 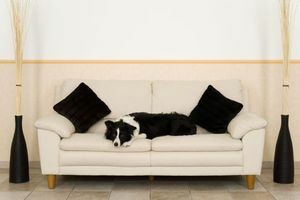 Cleaning your house should not mean having to expose your loved ones and pets to hazardous toxins. As environmental awareness becomes more and more significant, it is important to be as natural as possible and to adopt a more sustainable cleaning practice. At Proclean Properties, Inc. in Oviedo, Florida, we know the importance of using green cleaning products. We consider ourselves to be eco-friendly cleaning experts who can accomplish amazing results with state-of-the-art technology and products that are safe for your family and the environment. 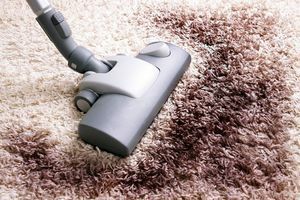 Carpet Cleaning-An unsurpassed deep clean process, guaranteed! Using our Ultra Deep SCRUB steam cleaner, we can get out even the deepest stains and leave your carpet looking like new again! Upholstery Cleaning- One of the biggest investments in your home is your furniture, so it’s important to keep it looking its best. Also, since your furniture pieces are likely among the most used items in your home, it is extra beneficial to know they are being cleaned with eco-friendly cleaning products. 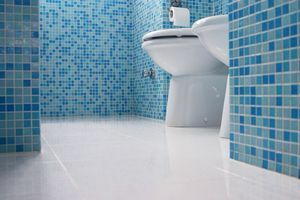 Tile Cleaning- It’s now more affordable than ever to get your floors looking brand new again! Any homeowner knows how difficult it is to clean tile floors properly, and that’s why Proclean Properties, Inc. offers specialized services in tile and grout cleaning that are sure to make your floors look beautiful again! If you have some tough-to-handle stains on your floors or upholstery, contact us today to inquire more about our services. We are so confident we can get your home or business looking great again, we offer a 100% customer satisfaction guarantee! Contact Proclean Properties, Inc. today for high-quality cleaning at an affordable price!